We develop advanced, custom-programmed, hand-coded web sites. When it comes to online interactivity, beachdog.com has the experience to meet your needs. Need to be able to edit your own site? No problem. Shopping cart? We do that. Broadcast email, slideshow, music, blog, custom Facebook tab, mapping and special effects? They’re all part of our regular fare. We work with all the popular Content Management System (CMS) and Database solutions and have developed complex statistical interfaces, interactive surveys and more. We’re particularly experienced in pwning WordPress. Talk to us about how to turn your digital dreams into reality. 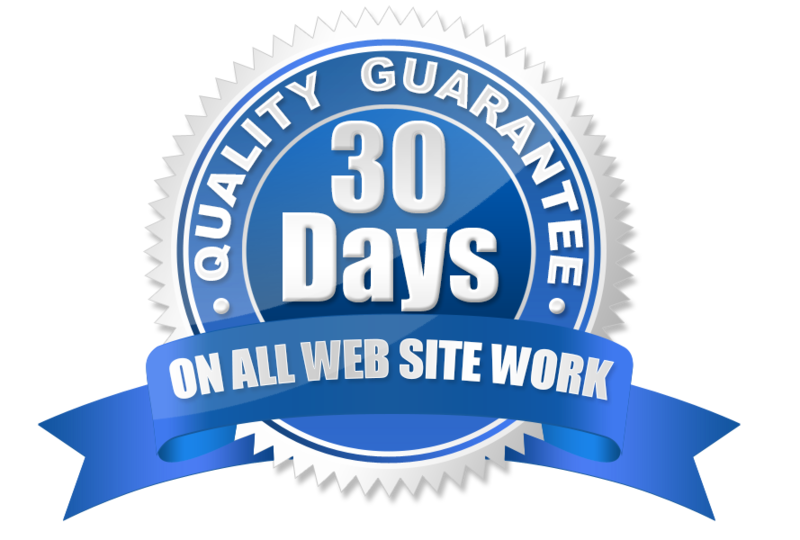 in building solid, clean, fast-loading and well-functioning sites. that just because we can do some neat new trick, doesn’t mean we should. in taking advantage of the latest technology without being so cutting edge that your site is inaccessible. the more site visitors enjoy their time on your site, the more likely they are to buy your products and services. the site owner is always in the driver’s seat of the project. smart site owners give us the freedom to use what we know to make their site highly marketable and highly user-friendly. Site design, home page development. Minimum of $500, typically about $650, can be much higher. Subsequent page development. Can be as low as $25 per ‘cookie cutter’ page or much higher for pages with custom animation and/or special effects. Budget $100 per page. Domain Names. For .coms, budget $17 for the initial registration and $17/year for renewals. Hosting. This is paying the guy who runs the computer that keeps your site connected to the internet. Most small business sites are $160/year. Visit hostbeachdog.com for all the details. Search Engine & Online Marketing. 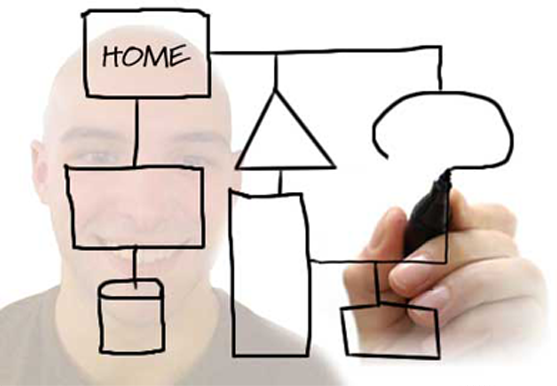 We develop custom site marketing plans based on your specific needs and budgets. Included in most new site builds is site-wide, level one search engine optimization. There are many special scripts, effects and other customization available that would be dizzying to list here. Give us a woof for a no-obligation personal quote. 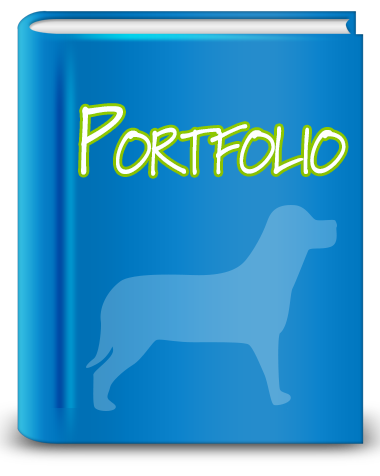 Click around and enjoy our portfolio of websites. See for yourself what we can do. Then give us a woof and let’s have a cuppa that famous (infamous?) Washington coffee and discuss your project.